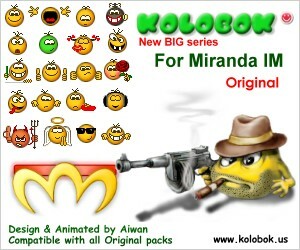 Description Pack of NEW animated smileys "BIG Series". Use with SmileyAdd plugin. Should be compatible with all "Original" pack. Render time: 0.0895 sec, 0.0108 of that for queries. DB queries: 20.